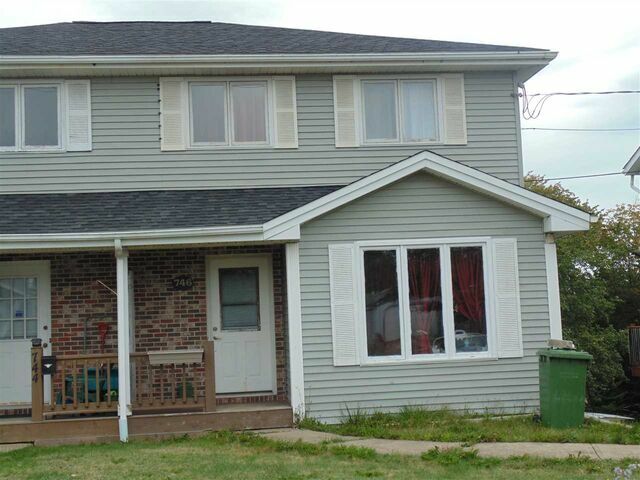 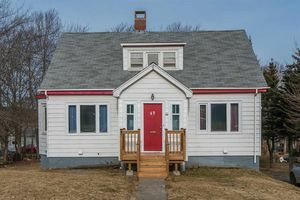 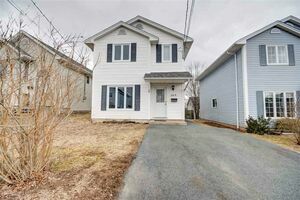 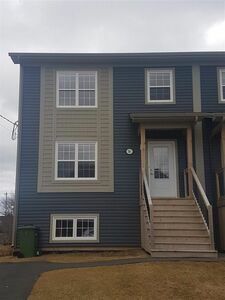 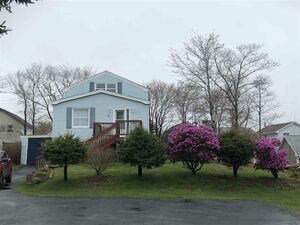 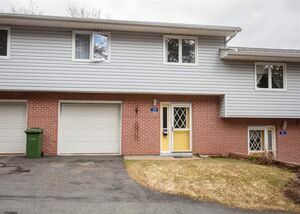 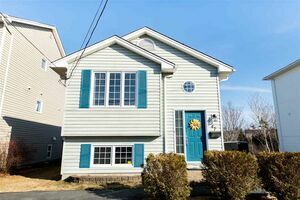 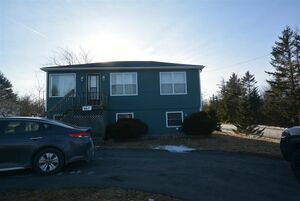 746 Herring Cove Road, Halifax (MLS® 201824317): Large 2 storey, 3 bedroom semi located on the Herring Cove Road just before Herring Cove. 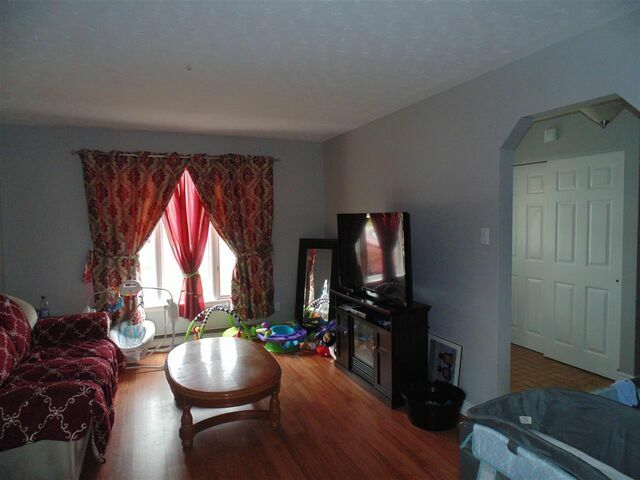 Large living room and a formal dining room. 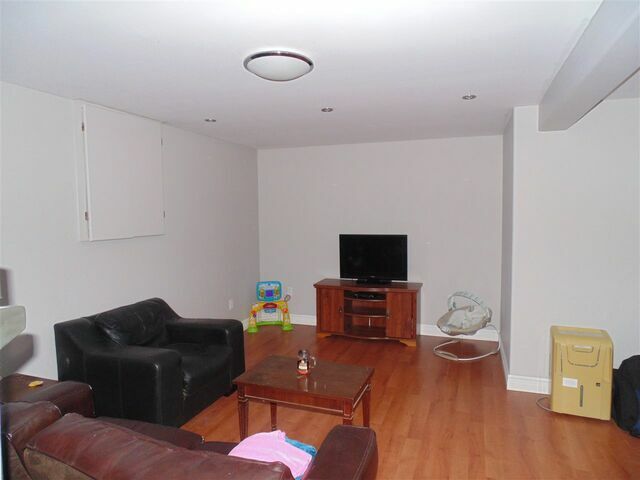 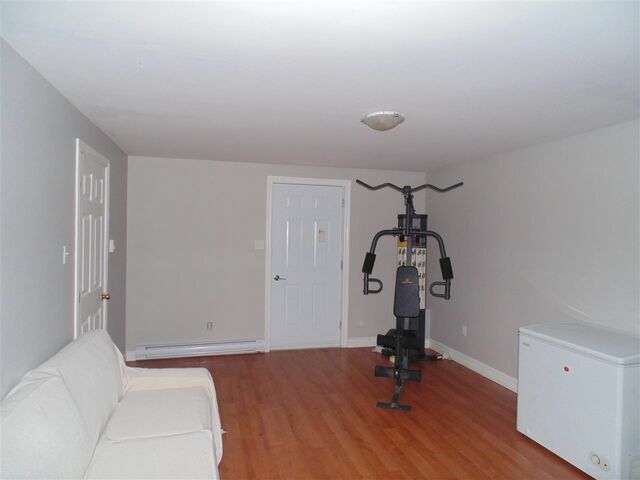 Very large basement rec room. 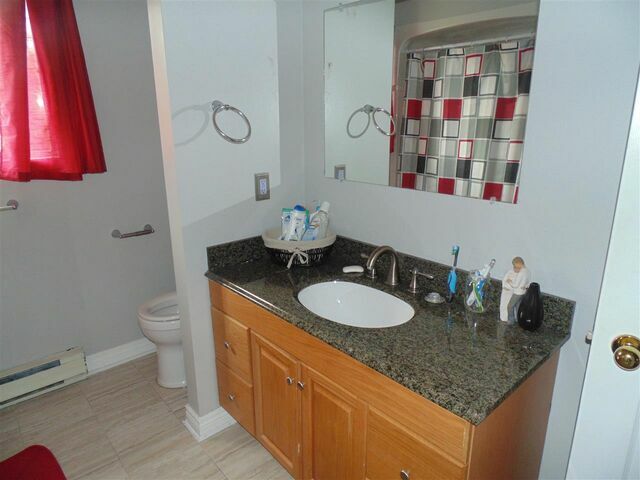 The roof was re-shingled in April 2015 and the main bath tub enclosure was replaced in April of 2018. 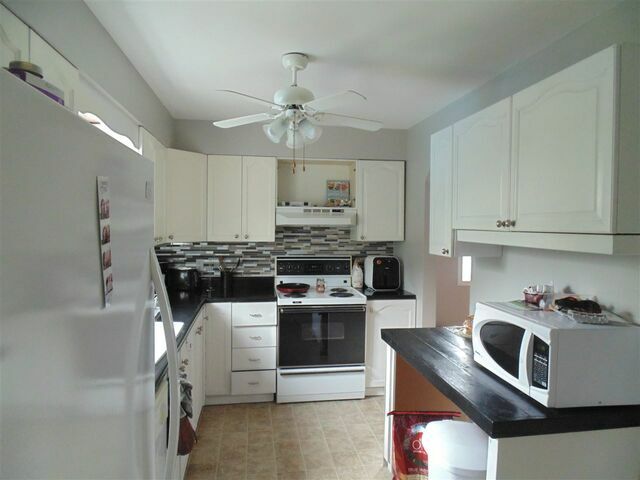 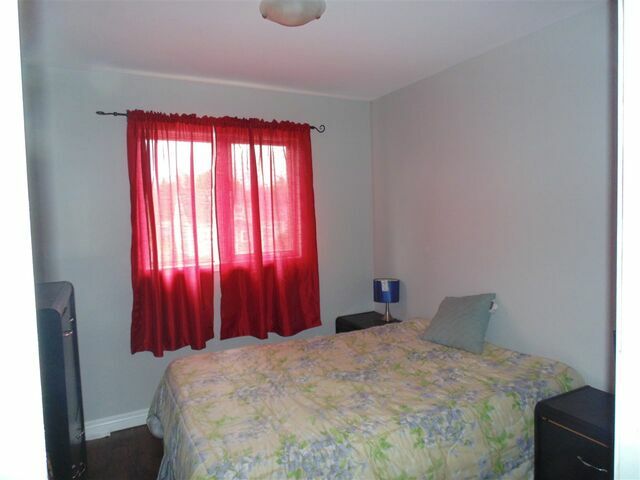 The windows and kitchen are original and are a bit tired, but reflected in the price. 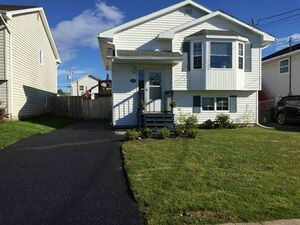 Freshly painted in 2018. 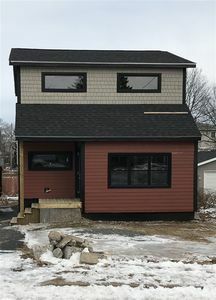 Questions about 746 HERRING COVE Road (MLS® 201824317)?